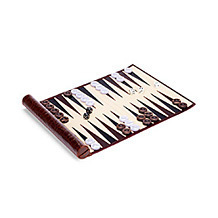 Whether you're a master at chess or prefer a game of cards, our Luxury Games fuse tradition with striking design and meticulous craftsmanship. 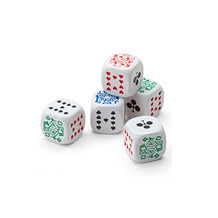 From our extra smooth waxed playing cards to our hand carved chess pieces, no detail is overlooked. 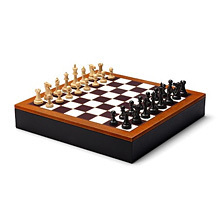 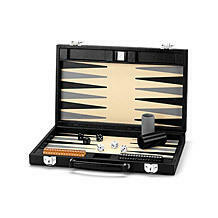 Discover artisanal Backgammon Sets inlaid with premium leather, Monopoly hand bound in lambskin and Poker Sets presented in handmade, leather bound wooden box frames. 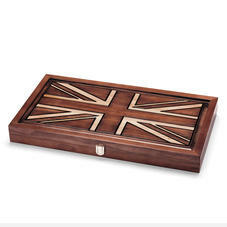 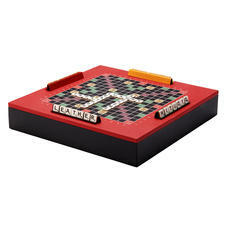 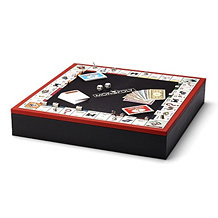 From bridge to scrabble, they are a luxurious addition to every games cupboard.